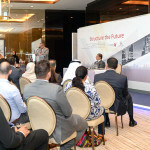 The Manama Week Entrepreneurship Forum was hosted by the Capital Governorate. 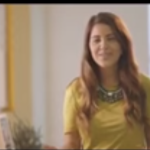 Wafa Alobaidat, CEO of Obai & Hill, starred in this video that premiered right before her presentation. I Heart Film Bahrain spotlighted our agency in this brief Instagram video. We are thrilled to be a part of their upcoming series, successful women in business. We hope to continue collaborating with them in future projects!